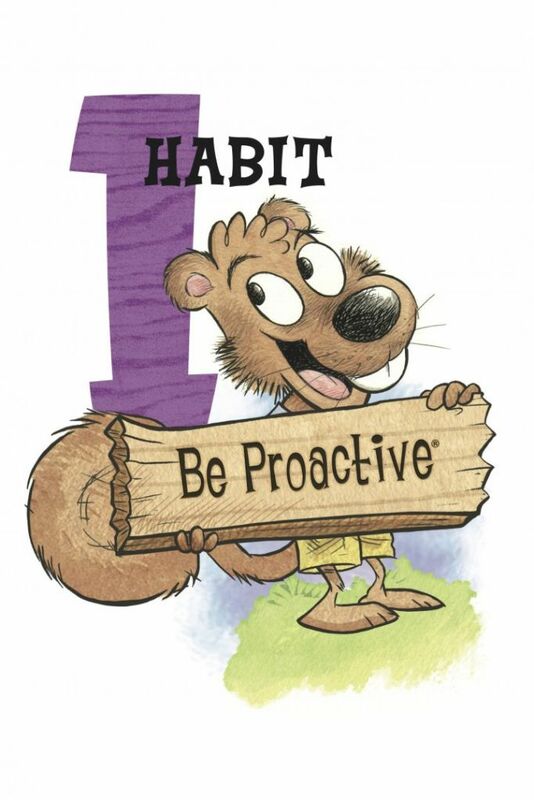 Our focus habit for this week is Habit 1, Be Proactive. Being Proactive means that I am in charge of me. I am accountable for my own actions.